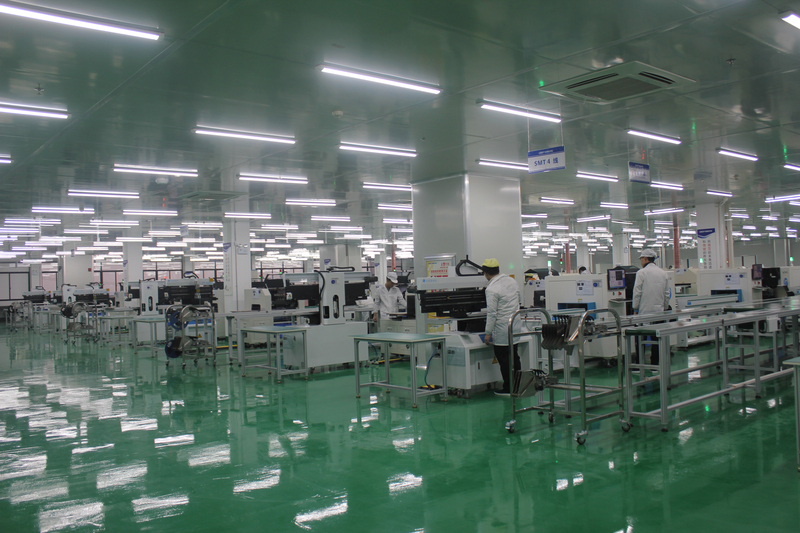 In Dec.20th, 2018, though it was rather cold in Nanchang city, Jiangxi province, but inside CREP’s new LED lighting industrial park, there was a scene of enthusiasm. After 3years of construction, the first phase of project of CREP’s new lighting industrial park was finished, and we choose this good day Dec.20th, 2018 for trial production. 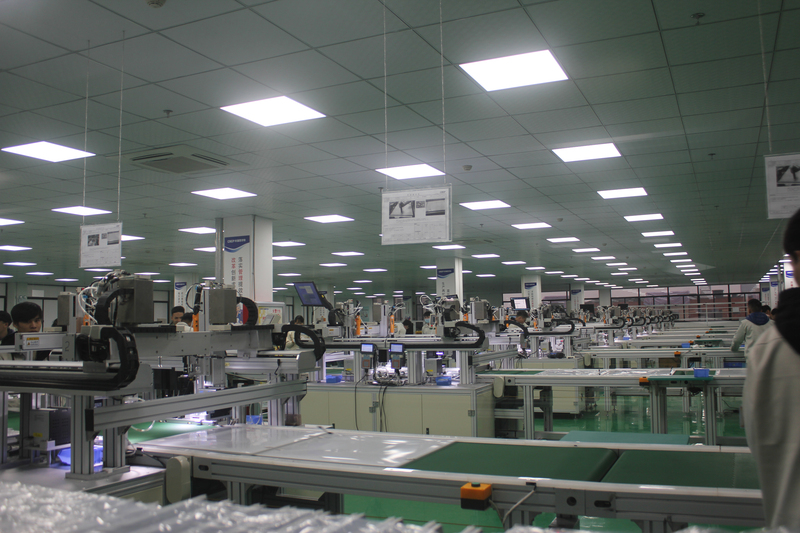 Finally, the big SMT workshop with 24 machines, 8 auto production lines of big LED panel light, as well as a completed lab were in well operation, finished products-- big panel lights were produced at high efficiency and smoothly, below are some pictures for your refer. 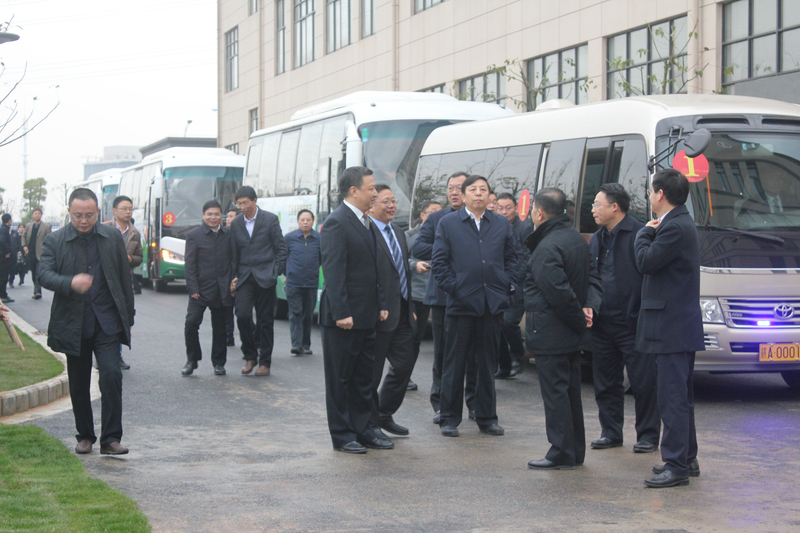 At this celebrating day, the Provincial Party Secretary of Jiangxi province and Party Secretary of Nanchang city, as well as other related government officials came to visit CREP’s new factory and witness this history moment, which is also a milestone event for CREP’s developing. 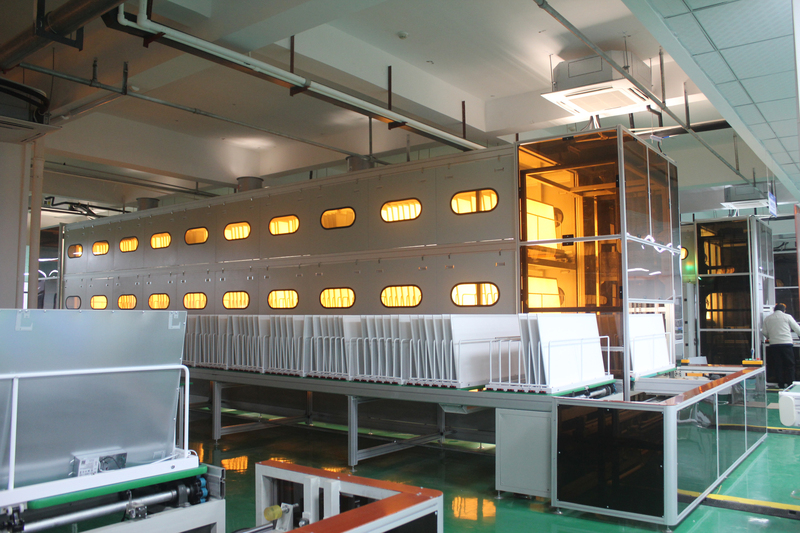 The successful trial production means CREP has become the most powerful manufacturer of big panel light in China, let’s hope CREP grow stronger in the future, and we warmly welcome customers all around the world to visit our new factory, to discuss business cooperation! Crep back-lit design panel light officially come into the market!